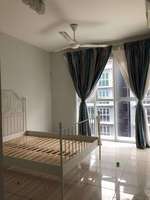 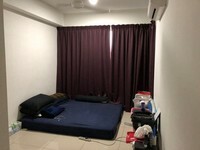 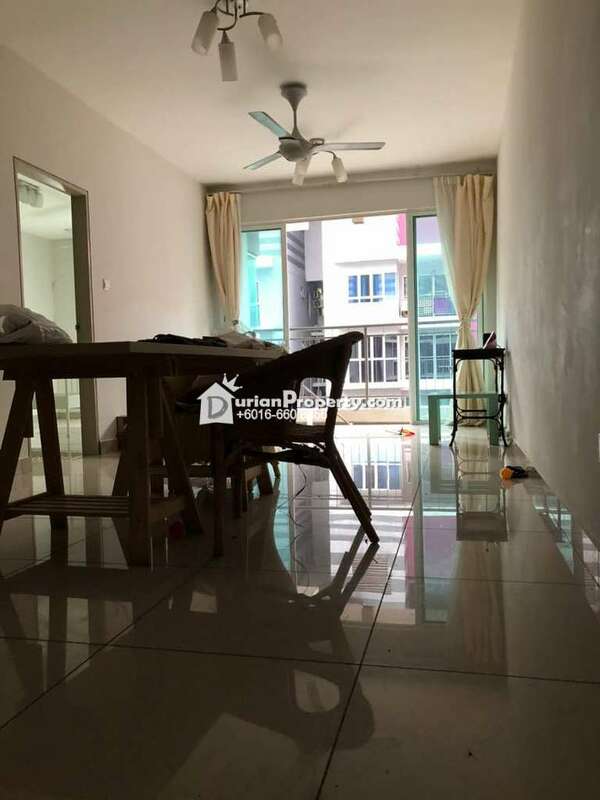 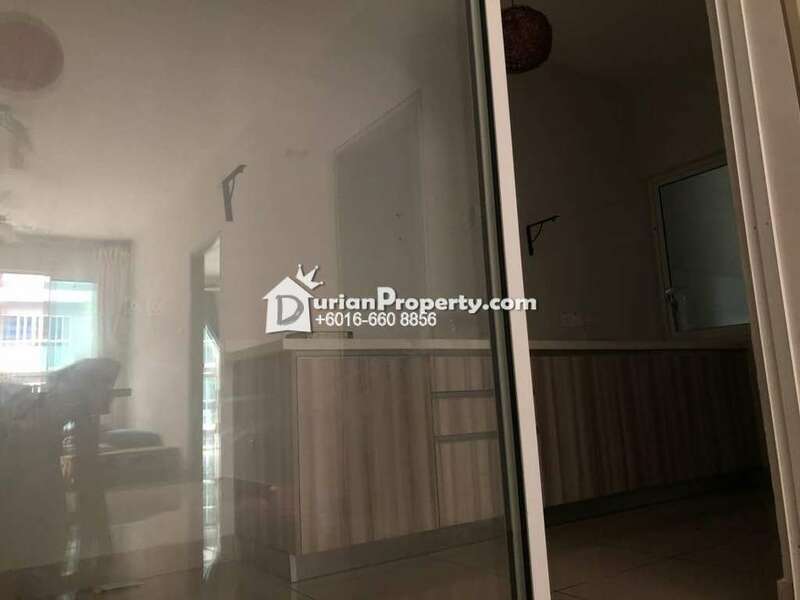 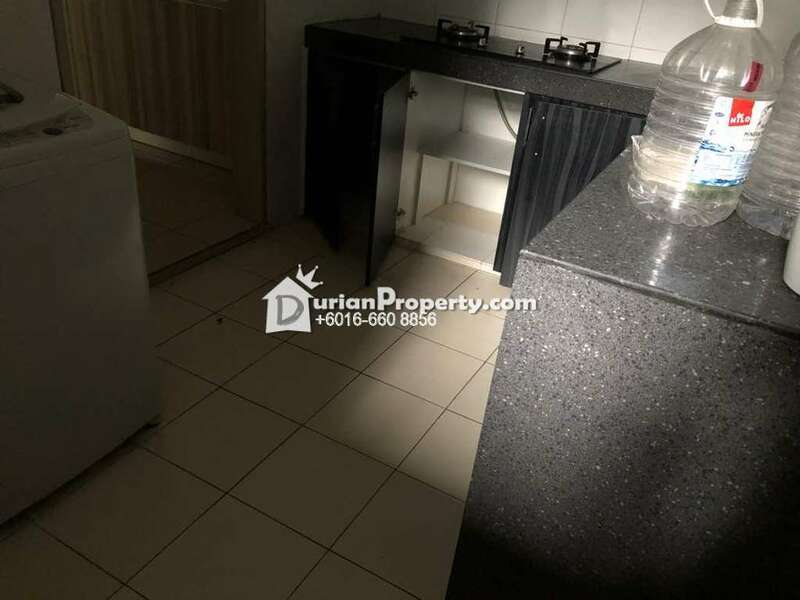 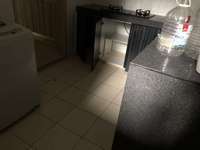 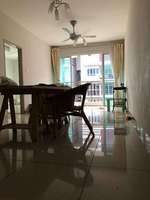 Tell KelvinThong you saw this ad from DurianProperty to get best deal. Pacific Place, Ara Damansara (G Residences, Jazz Residence, and Boulevard Shops) confidently reflects the latest addition of opulence to the already established community that harbors rich, exclusive amenities surrounding the urban mix development. 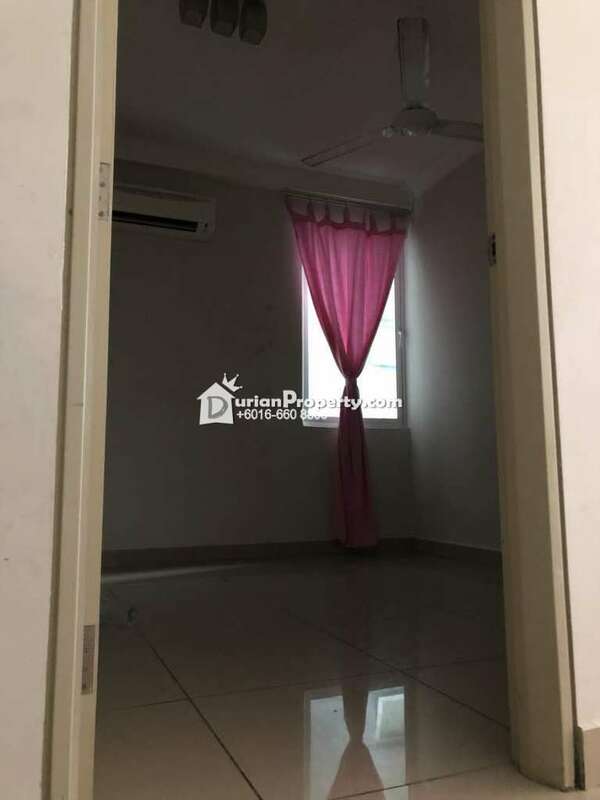 Pacific Place, Ara Damansara (G Residence, Jazz Residence and Boulevard Shops) is truly a new era of style, fun and easy living with a myriad of luxurious conveniences. 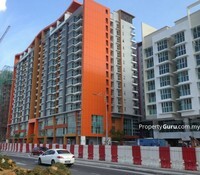 You may view Pacific Place Profile here.